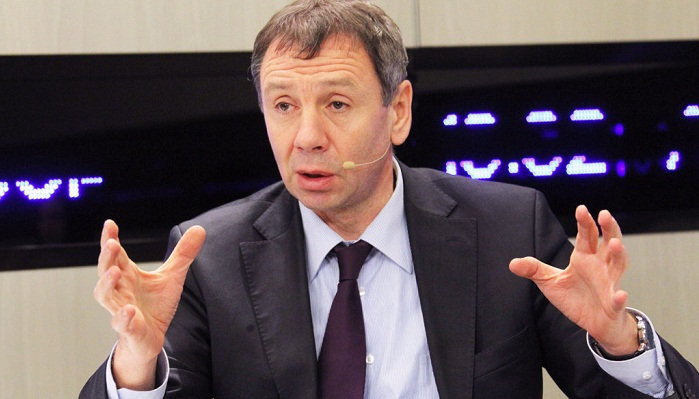 Thanks to national leader Heydar Aliyev, Azerbaijan is the most important country in the South Caucasus, a well-known Russian political analyst, former MP Sergey Markov told AzVision.az. Markov noted that after Azerbaijan regained independence, Heydar Aliyev prevented a raging civil war, which arose due to extremely unprofessional and radicalist policy of the Azerbaijani Popular Front Party. Markov noted that Heydar Aliyev was able to solve the problem of radicalism by creating a model that, on one hand, provided for the respect of religious traditions, and on the other hand, the strongest suppression of any manifestations of radicalism. Heydar Aliyev took the system of interaction between secular and state institutions and the Islamic religion as a basis, and this made it possible to avoid a number of serious problems in Azerbaijan, he added. Speaking about the role of Heydar Aliyev in the development of the oil and gas sector of Azerbaijan, Markov noted that Heydar Aliyev was able to create very good conditions for the extraction of hydrocarbons and the development of oil and gas fields, provided the signing of the “Contract of the Century”, which allowed attracting significant amounts of foreign investments. At the same time, the foundation was laid for the transportation of Azerbaijani energy resources to European markets, Markov added. Markov stressed that Heydar Aliyev managed to transfer this splendid system to Ilham Aliyev, who continued his father’s work and carried out a number of important historical tasks, including the formation of a modern multicultural society.